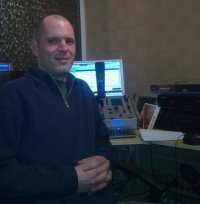 The Chill Factor with Colin Hanslip has a unique music selection, starting with a cross section of acoustic versions of well known songs, and culminating in the final section which features carefully selected instrumental tracks. 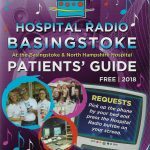 Colin started broadcasting in 1991 at a student station in Southampton which lead to on-air work at cable stations, internet radio, and with the coming of community radio – The Chill Factor. The Chill Factor on HRB from 10 – midnight every Sunday.